Mythology – Amber is the first know precious stone in human history dating back as far as 7000 years. 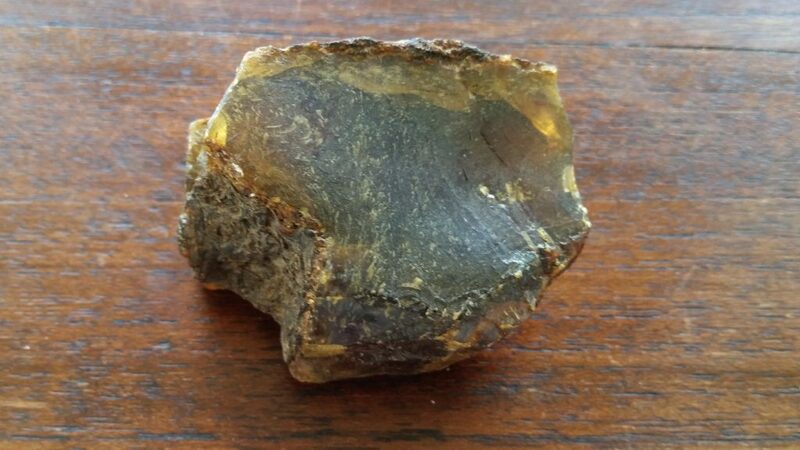 Amber is an organic stone as it is tree resin that has lost water and ‘aged’ or become harder over time to slowly. The best Amber in the world comes from the Baltic Region in Eastern Europe. Amber – is like holding sunshine in your hand it brings warmth, comfort, a gentle healing and cleansing power to those that wear it. 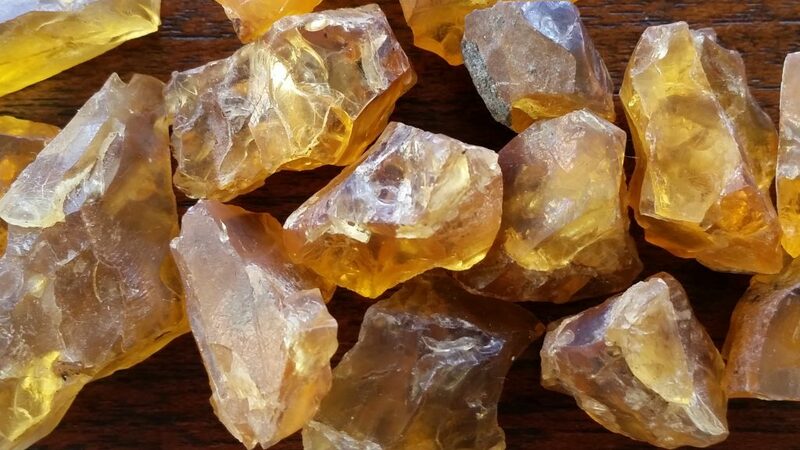 Amber is highly protective and helps to bring out any negative energies that we are holding and release them giving us increased clarity of thought, greater self confidence. Amber is a wonderful manifestation stone that allows what we truly want to come forth. Amber is a great stone to assist with fertility and the birthing process. Amber has been used for years as a teeth necklace for infants, however recently government bodies have warned of the necklaces being choking hazards. So please always take all necessary measure to insure the safety of your child. Fake Amber – the best Amber is Amber from the Baltic. There are a lot of fake Amber available on the market today or Copal (younger softer tree resin) being sold as Amber, please make sure you only buy from a trusted dealer and try to avoid buying from Asian countries over the internet, remember if it seems like a bargain it is most likely a fake. Healing – Brings vitality, absorbs pain, allowing the body to heal itself. Treats Kidneys, spleen, bladder and liver and stomach, Laryngitis and goiter. Teething Necklace for infant are best if worn by the mother first in hold her energy. Baltic Amber can also be ground and used in Chinese Medicine – please consult a qualified Chinese Practitioner for more information. Baltic Amber is also used in some skin care products.